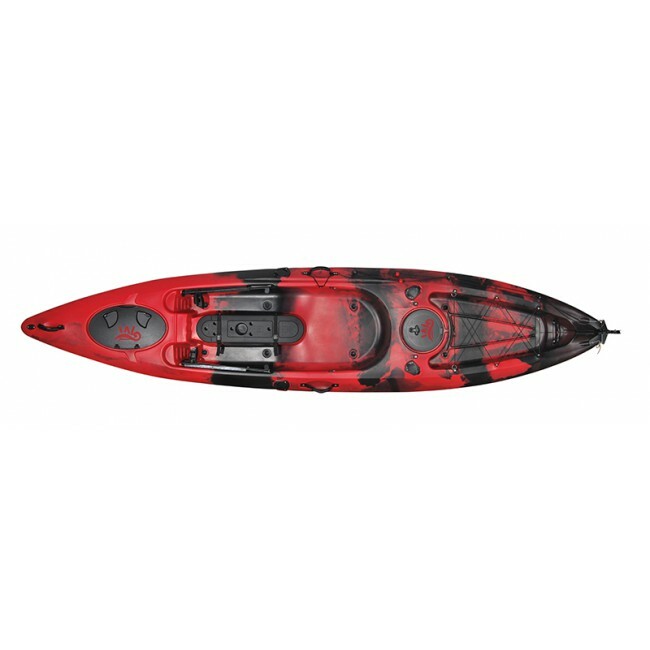 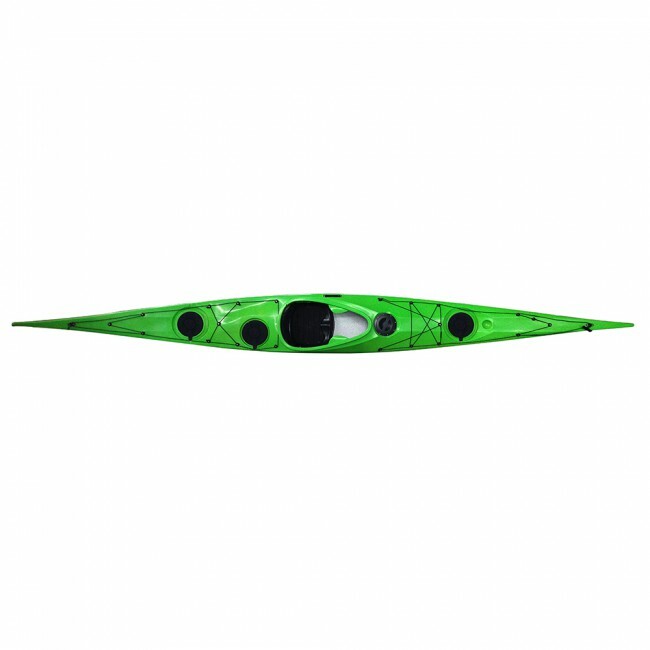 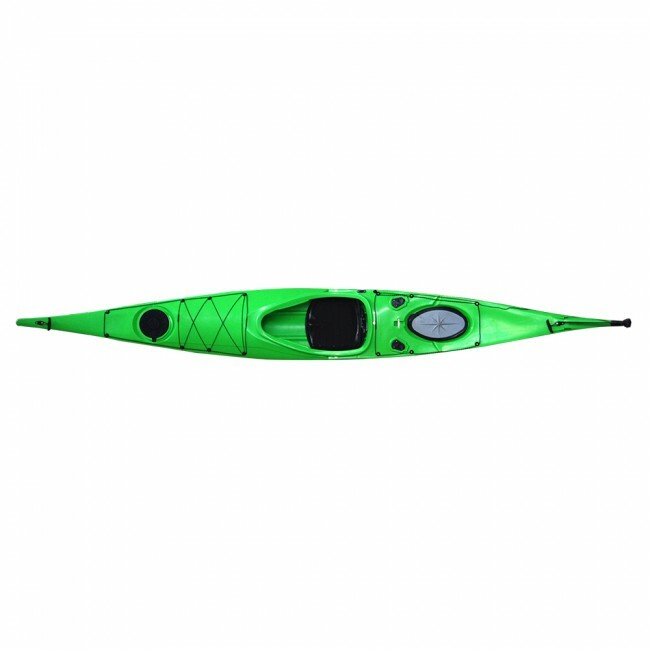 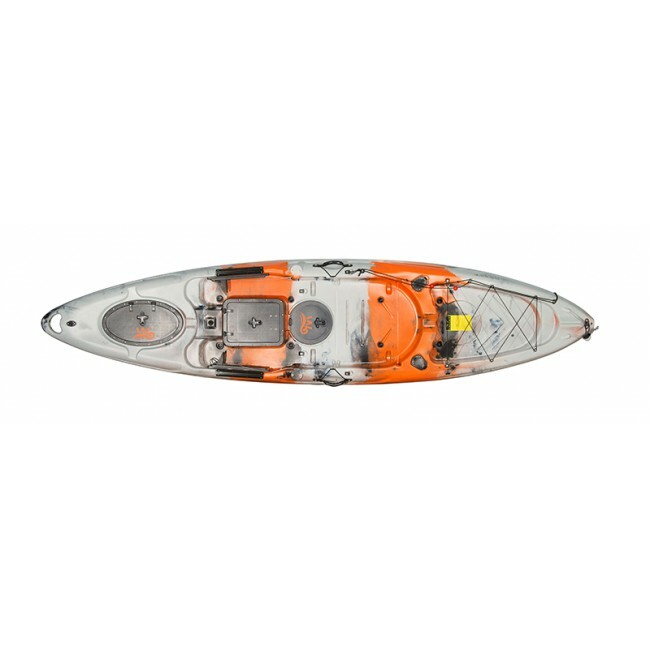 This Green Camo Single sit on top fishing kayak is great for beginner,the fishing kayak is lightweight durable and easy to paddle the fishing kayak. 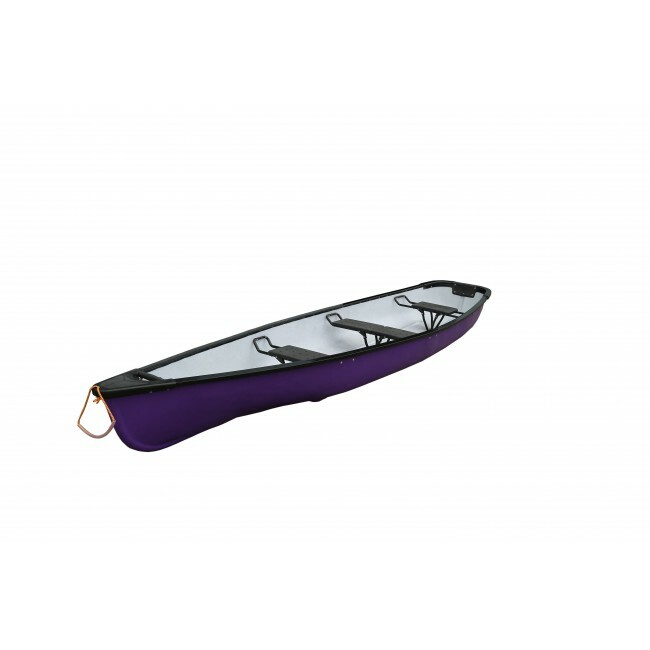 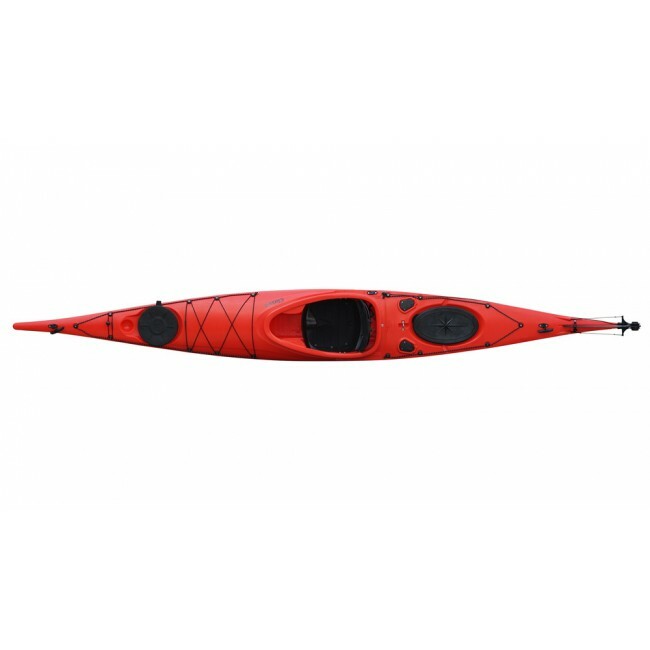 Extremely satble and efficient through te water for a smaller kayak. 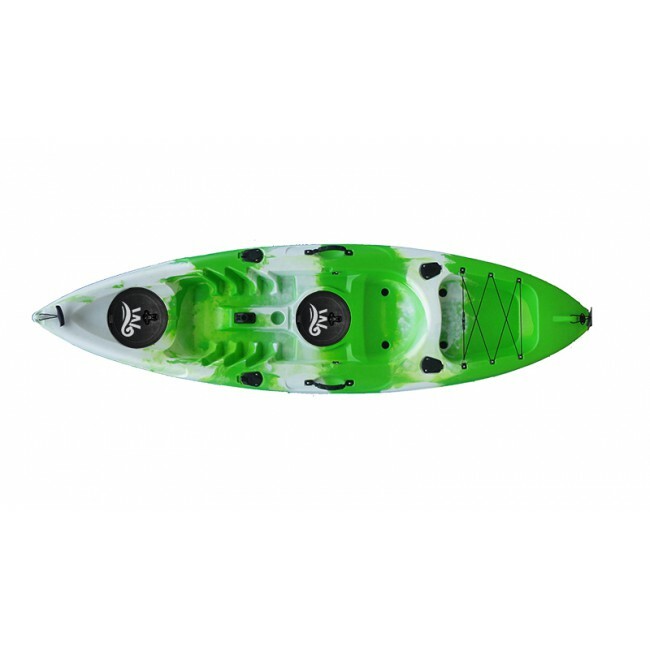 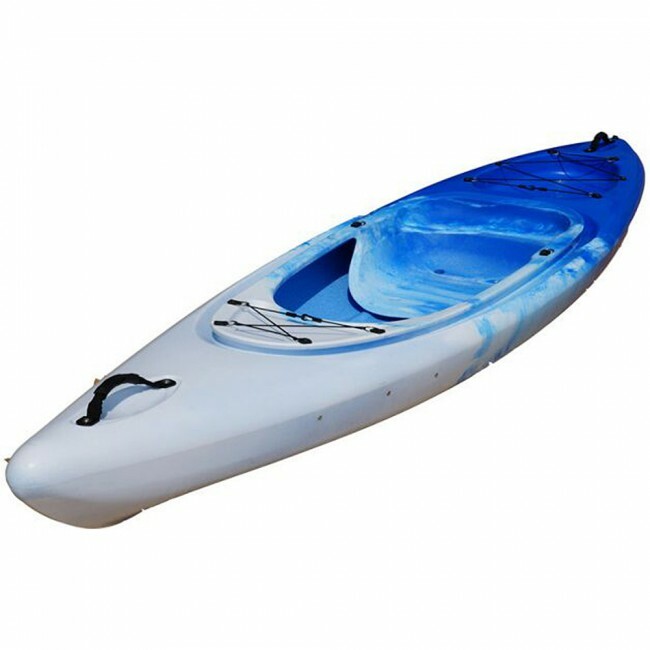 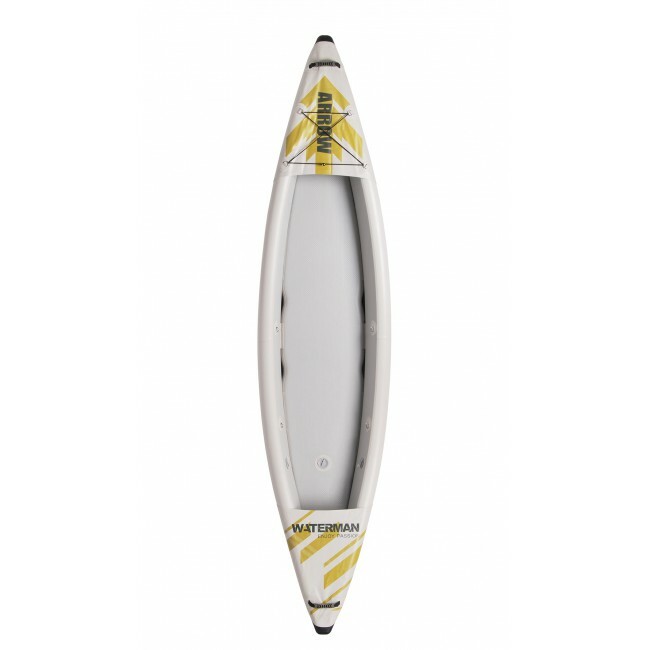 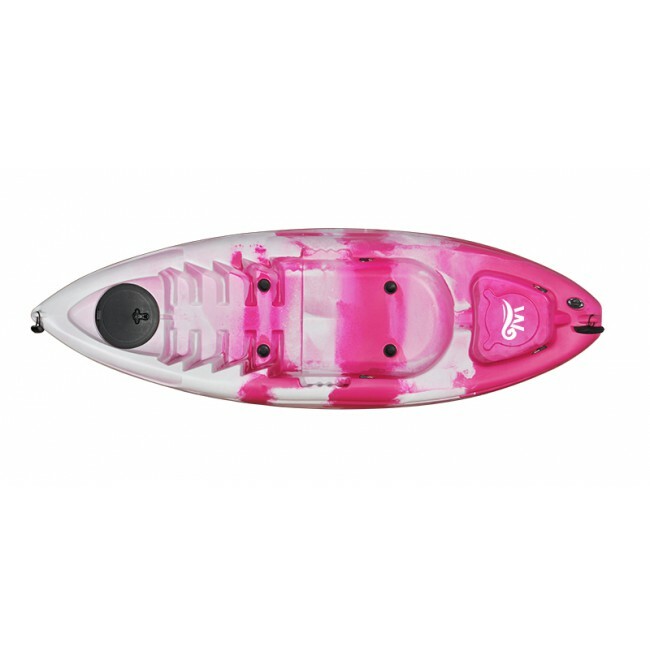 Fantastic fishing kayak,cruising,just have fun.